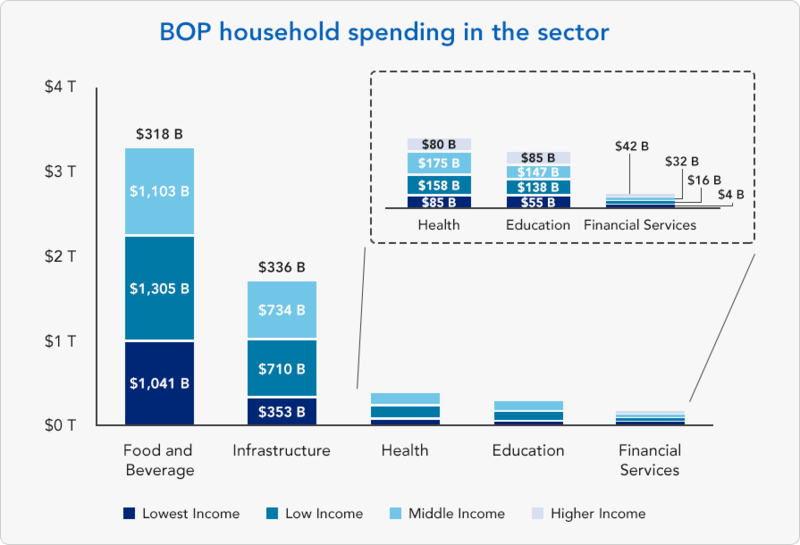 Which Sectors are Best Positioned for Financial Success, Given the SDGs? 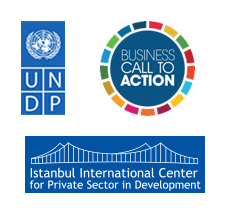 Promising Sectors: Which Sectors Are Best Positioned for Financial Success, Given the SDG's? When businesses only focus on middle and high income consumers, they miss out on a significant piece of the overall market.